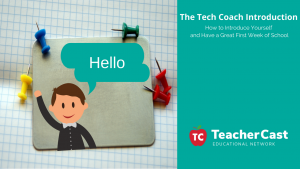 Being an Instructional Tech Coach is never an easy task, but you don't have to do the job alone. There are several places that you can turn to for support. 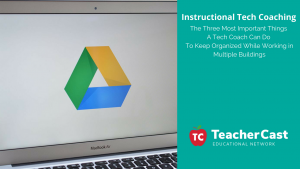 Here are six things we highly recommend Tech Coaches do to support their teachers in 2019. It's that time of year when we seek out opportunities. We seek employment, we seek recognition, we seek rewards… we seek out companionship. 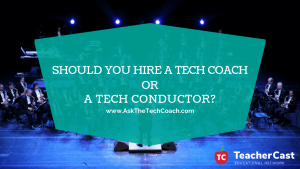 In this post, we will look at winning strategies for you and your career! How are you cultivating the brand you want to be identified with? What do you stand for and believe in? What sets you apart from your colleagues and competitors in a very small and diverse world. 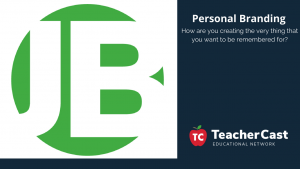 Learn why individuality is not just essential, but expected from today's top employers. 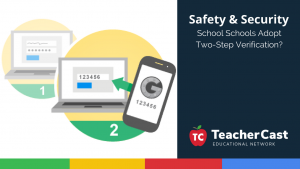 Two-Step Verification is Critical in Todays Digital Classrooms … but… Should Schools Adopt this Feature? Two-Step Verification is a process where in order to access your valued and secure information, you would need to first type in your password and THEN type in a security code that is sent to one of several devices (your phone is the most popular method). But… should schools adopt this feature? I want you to hit me as hard as you can. 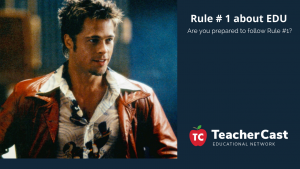 What can we learn from Fight Club? The scene starts with Brad's character, Tyler Durden, approaches Edwards character, listed only as “The Narrator.” He says “I want you to hit me as hard as you can.” It is at this point in the movie that I really can't include much of the dialogue in this post due to the nature of the conversation, but let us just agree that there is a little physical struggle between the two characters. 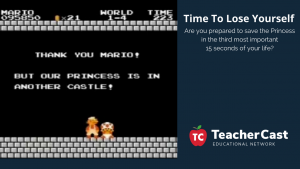 Are you prepared to save the Princess? How can you change your future with only 15 seconds? Whenever anything bad happens in the world … wherever trouble can be found … the good guys always find a way to win. How can you possibly screw up the second most important 15 seconds of your life? We know that for many of us, we have only 60 seconds to make an impression. 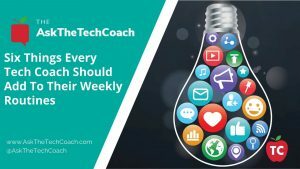 The first 15 are all about getting your audience's attention and bringing them into your conversation. The next 15 seconds are not about connecting them with you … rather it's about you connecting with them. 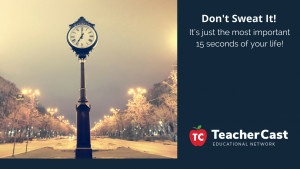 It's just the most important 15 seconds of your life … are you ready for it? 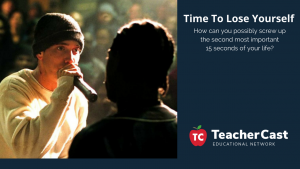 If you had 15 seconds to change your life… would you know what to do with it? 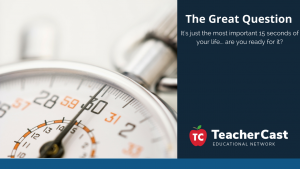 In this post we discuss that key moment in your career that could make the difference of a lifetime.